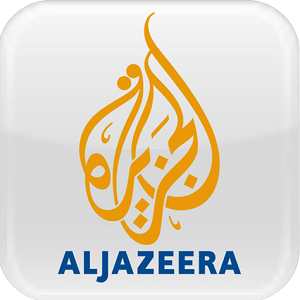 News TV Channel / Al Jazeera Documentary Channel is a pan-Arab satellite Arabic language film and documentary channel and a branch of the Al Jazeera Media Network based in Doha, Qatar. It was launched at 12:00 GMT on 1 January 2007. It aims to provide viewers an immense amount of high quality documentary films. These films cover and analyze a breadth of topics including historical, scientific, political, artistic, and travel issues. The channel produces 15% of broadcast material in-house, while obtaining the rest from Arab and global producers. It also produces documentaries for Al Jazeera Arabic and assists in producing documentaries for other Al Jazeera channels like Al Jazeera English. The channel is housed in a separate building on the Al Jazeera Media Network campus in Doha, Qatar.